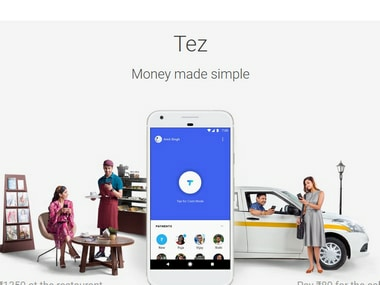 Will the latest entrant Google’s made-for-India app Tez (aptly named, as Tez in Hindi stands for speed) disrupt the digital payment market in India? The space has just got crowded with various apps after the demonetisation and the government's push for digitisation of the economy. As of now, the Tez app has just a major advantage over the others. Google has launched a feature called Cash Mode where one can pay without sharing bank details or phone number. The technology called audio QR Code works like Near Field Communication and uses ultrasound waved to connect two phones through the phone's microphone and speaker. Google says it is completely secure and uses Unified Payment Interface's (UPI) bank to bank transfer platform. All other features are the same as other apps -- enabling users to do financial transactions like sending money, receiving payments directly into their bank accounts and paying bills. The users can link the app to their bank accounts and the platform is built on the government's UPI. Tez can be used by both Android and iOS (Apple phone) users. Analysts Firstpost spoke with said it is too early to say whether the app will upset the existing players in the market. Though they admitted that Tez has its advantages -- seven Indian languages to help people transact and partnership with with four banks, namely Axis, HDFC Bank, ICICI and State Bank of India. However, it is believed that Google’s Tez will ‘bring some disruption’ to the space, said DD Mishra, research director, Gartner. 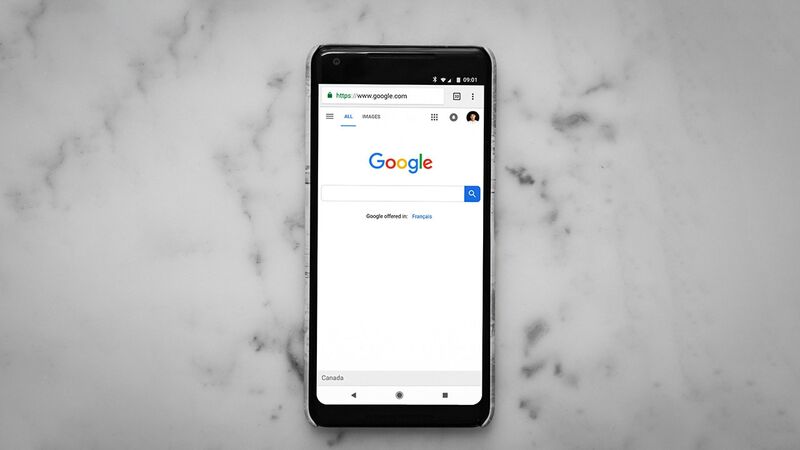 “Google’s information about an individual’s preferences can play a good role in enabling business to know their preferences and provide offers with interesting options. 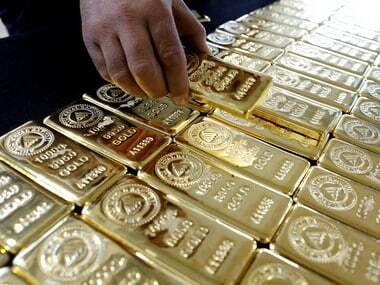 It tries to address security concerns as well,” he said. Besides, the Google brand name and its popularity, too, among users. Tez’s entry is welcome as it offers more options to customers, industry experts said. “But to disrupt the market, it will have to have day-to-day interaction with customers,” said Vivek Belgavi, FinTech Leader, PwC India. Google has done that in other geographies where it has integrated with its conversation platforms, he said. But in the last three years chats have moved to Whatsapp. “Time will tell if Tez can disrupt the Indian digital payments space,” he said. Rajan Anandan, VP, South East Asia and India for Google, at the press conference highlighted that 300 million of the 400 million accessing internet in India do so on their smartphones. “Over 650 million are expected to use the internet by 2020 and Google’s mission is to build an inclusive internet,” Anandan said. Sanjay Khan Nagra, senior associate at law firm, Khaitan & Co., used the app and found it ‘friendly’ on his android phone. He said that he found Tez more convenient than other apps he had used in the past. In fact he was quite tired using different apps to make payments, he said. “As a feature of cash payment, Google’s Tez is quite helpful. Transferor and transferee can transfer money without a QR code. In my limited use of the app, I found my android phone was very helpful,” he said. However, the absence of QR code in other payment apps, cannot be the sole differentiator for people to prefer it or for it to attract customers, Nagra said, adding that Tez needs to offer something revolutionary to stand out in the increasingly crowded marketplace. “I wonder how they will leverage Gmail, and other facilities that Google provides. 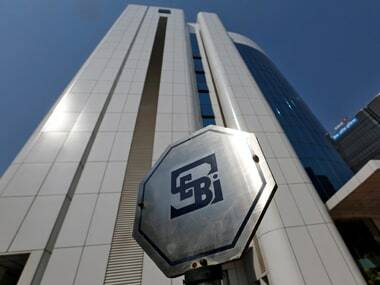 Going forward, if they do, it will change the industry,” Nagra said. However, there are other major players like Apple, Whatsapp and Facebook bracing to enter the Indian market, too. Unless each of them make unique offerings, there is no reason why a user of a digital payment company should shift from one player to the other. Clearly, riding on the brand name and its present offerings will not take Tez far in the digital payment space in the country. "Google will need to keep adding new innovative services on top of it to continue to differentiate and build an ecosystem quickly to succeed. 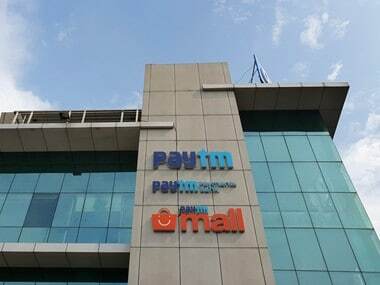 It is expected to face competition from UPI and wallet applications who are also working on similar initiatives," said Mishra of Gartner. Globally, the players who have cracked the market are those who have been able to offer commerce and conversation. “The successful players have been WeChat in China which has a strong payments link in chat. Another name is Alipay which is a commerce-linked payment platform,” said Belgavi. There are a few Indian players that have made a name for themselves like Paytm, Hike, Mobikwik, Freecharge in the digital payment space. “They should feel threatened with the entry of Google and the others like Whatsapp, Facebook and Apple that will follow,” said Nagra. But he sees it as a win-win for the Indian market as every one of these apps that will come into the market too will have to go through the government’s UPI. Not just that, it will force existing players to become innovative. Nagra said one fallout will be that the small players may be acquired by big players not for their technology but for their talent. "Those who cannot differentiate with their offerings, will have to shut shop," he said. What will be seen in the future will be three-way competition for players to succeed – social, commercial, financial or mobile wallets. Wallet players have had a headstart in India like Paytm and Reliance Jio, said Belgavi. “The scenario will be good for consumers with more options available,” he said.